The arrested men identified as court master Manav Sharma and assistant registrar Tapan Kumar Chakraborty were sacked by the Chief Justice of India Ranjan Gogoi following a complaint that they tampered with an order of the court directing personal presence Anil Ambani in a contempt case. 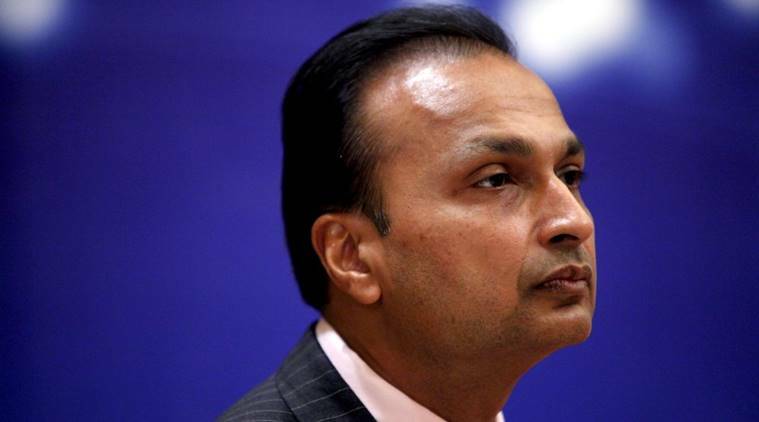 Two Supreme Court employees, who were sacked in February, have been arrested for allegedly tampering with an order on the court’s website directing the personal presence of Reliance Communications chief Anil Ambani in a contempt case. While the order on the court’s website was supposed to read Ambani’s presence in the case had not been dispensed with, the one posted by them read that it had been dispensed with. The arrested men, court master Manav Sharma and assistant registrar Tapan Kumar Chakraborty, were earlier sacked by Chief Justice of India Ranjan Gogoi. While Delhi Police officers refused to comment on the arrests, a senior Crime Branch officer said they registered an FIR under IPC sections 420 (cheating) on March 2 after they received a complaint from the Supreme Court’s administration department. “We then collected evidence and questioned the accused,” the officer said. A bench headed by Justice R F Nariman has been hearing three contempt applications filed by Swedish telecom group Ericsson against Ambani and others for not clearing its dues. Justice Nariman and Justice Vineet Sharan had directed Ambani’s personal presence on the contempt plea by Ericsson. However, the order uploaded on the court’s official website said “personal appearance of the alleged contemnor(s) is dispensed with”, indicating that Ambani would not have to appear in court on the next date of hearing. Justice Nariman had then forwarded the complaint to the CJI. Subsequently, a new document was uploaded on the website, which stated that “personal appearance of the alleged contemnor(s) is not dispensed with”. The digital signature on the order shows it was uploaded on January 9. Sources said the Ericsson counsel had taken up the issue with the court, following which the employees were suspended pending an enquiry.